Physiotherapy improves patient comfort and recovery after injury, helping them to return to their active lifestyle faster. 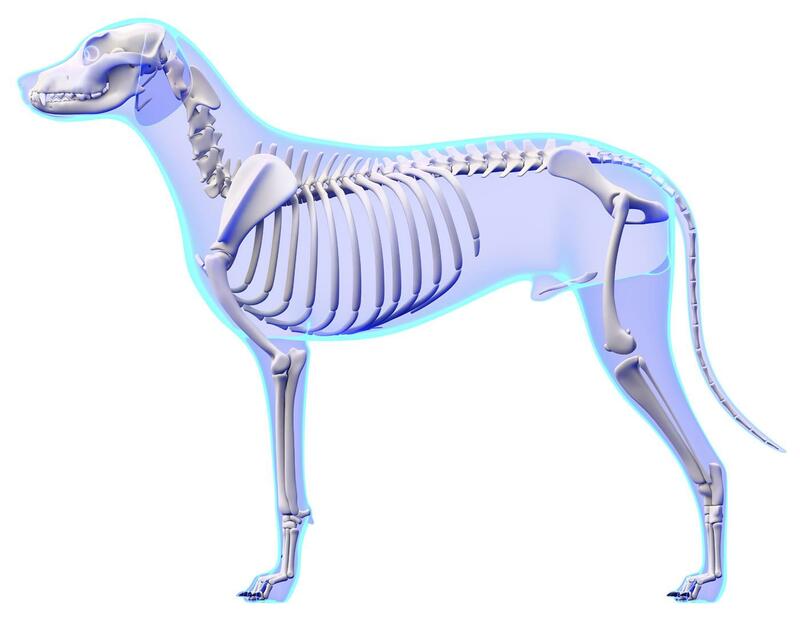 Common orthopaedic and musculoskeletal conditions we see include post-surgical repair of joint problems such as cruciate rupture (CCLR), hip replacement (THR) or excisions (FHNE), osteochondrosis dissecans (OCD), osteoarthritis, joint dysplasia and luxations, fracture repair, soft tissue trauma of the muscles, tendons and ligaments. These conditions can cause pain, weakness, decreased range of motion and flexibility, reduced strength and endurance and difficulties with normal activities. Rehabilitation is aimed to help support the associated soft tissues - muscles, tendons, ligaments, which in addition to the bones or joints are affected. We also focus on any compensation or changes to normal movements that the pet makes in order to cope with their disability, and use specific techniques to encourage normal use and alleviate these secondary or associated changes. Techniques and modalities we use for orthopaedic and musculoskeletal conditions may include specific manual therapies and massage, transcutaneous electrical stimulation (TENS), laser therapy, laser-puncture, magnetic field therapy, thermal therapy, therapeutic exercises and functional strength and conditioning home exercise programmes.